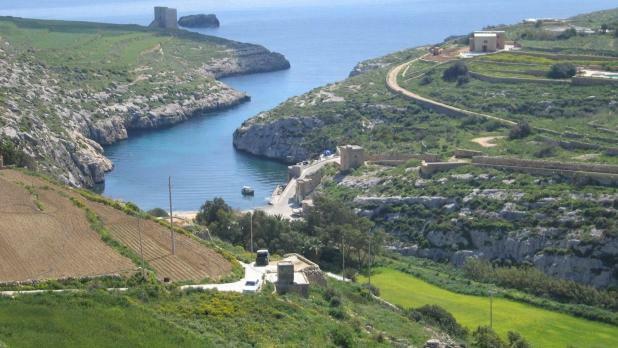 Mgarr is-Xini will be closed for some days for the filming of an Angelina Jolie and Brad Pitt blockbuster, Prime Minister Joseph Muscat said this morning. He said the film will put Gozo on the map and it will be a very good advert for the island. Dr Muscat said this was the first important blockbuster attracted to Malta by the current film commission. Another film from China will also be filmed in Malta, he said. 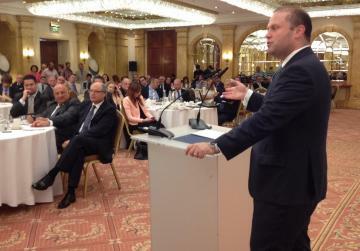 Dr Muscat was speaking during a business breakfast this morning.